Jacob Young (RYT-200, Carmichael Training Systems Certified, Trek Fit Training School Certified) is a reputed international travel guide for Trek Travel and Alchemy Tours. He is happiest when showing people new places on two wheels. 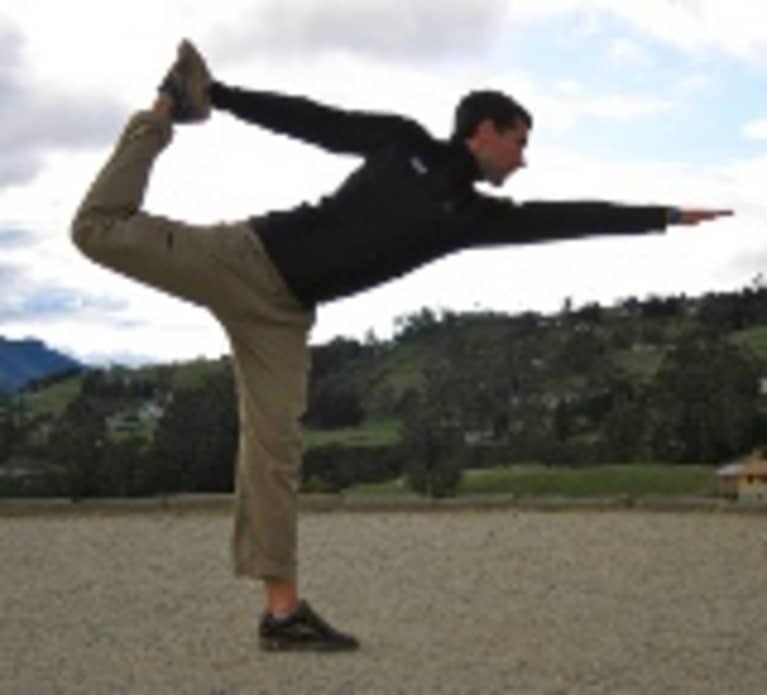 He balances long rides in the Dolomites and Alps with sustained and regular yoga classes. When at home, he can be found switching out his cycling cleats for running shoes, but never leaves the bike for too long. To see where Jake will be next, be sure to visit alchemytours.com.